Everybody seems to be talking about A Quiet Place this weekend, and even horror master Stephen King has chimed in. Deadline reports that film by the former star of The Office John Krasinski is expected to take in over $50M by today, coming in at number one in the domestic box office and beating out Spielberg’s Ready Player One. Not bad for Jim Halpert. 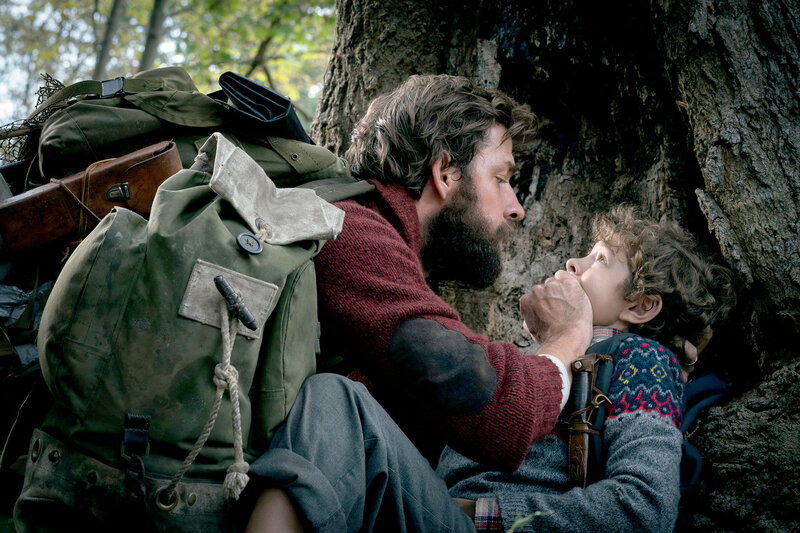 A QUIET PLACE is an extraordinary piece of work. Terrific acting, but the main thing is the SILENCE, and how it makes the camera’s eye open wide in a way few movies manage. The praise for A Quiet Place did not stop there, as Ryan Reynolds, Chris Pratt, and former costar Rainn Wilson also had positive things to say about the film. And although neither of their names carry the same weight as Stephen King’s in this realm of movies, it’s still a great feeling to see so many respected names in the business rallying around a new horror film. The film was made on a $17M budget, doubling its productions costs in the opening weekend. John Krasinski has something very special on his hands, and I’m sure we are all curious to see his next move. More horror? Fingers crossed. Who would have thought?